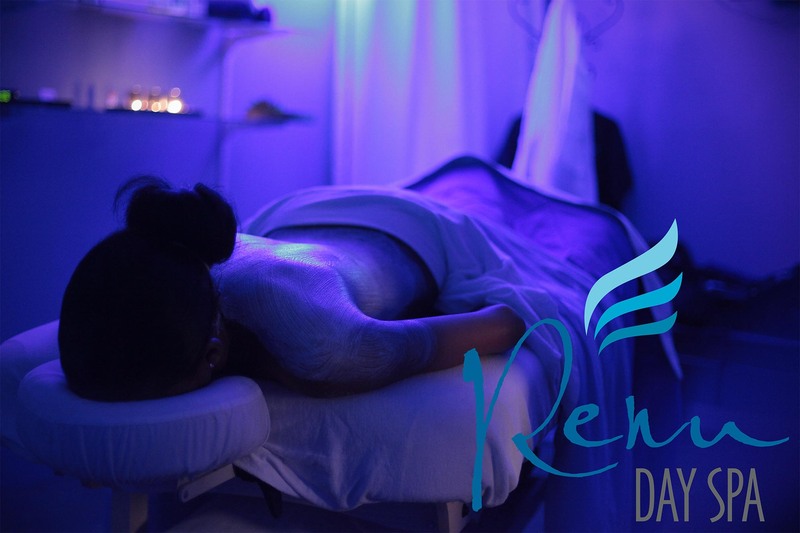 If you are looking for an experience that will leave you relaxed, renewed and rejuvenated then Renu Day Spa is a the place to go. Conveniently located on the entire 2nd floor of the Millennium House in the heart of downtown Freeport, this spa is the favorite pampering hotspot for local business professionals, island residents and visitors who wish to escape to a place of inner peace and physical revitalization. Multiple reviews on sites such as Tripadvisor speak of the outstanding service that Renu customers have come to know. Visitors from Los Angeles, California to Boston, Massachusetts, to Oslo, Norway, have rated Renu Day Spa as a 5 star experience using phrases like, “ Absolutely Wonderful”, “ Reiki in Paradise”, and “Awesome Spa Experience” to describe the service they received from the staff at this recently revealed well kept island secret.